Every year I swear I am going to be more organised and in control for the next year and every year I seem to slip back into old ways and when you bring old things into the new year you kind of feel like it is dragging you down. It really just takes some organisation and taking 5 minutes to sit down and organise your day is so important for your own sanity. First you need somewhere you can write it all down be it a notebook, a diary or a spreadsheet. I work best on paper so have notebooks and diaries and love them. I am determined to start a bullet journal this year as they are the best form of planner you can have they are adaptable to you and encourage you to get creative. I always seem to buy a planner and then forget about it half way through the year and the beauty of a bullet journal is if you have taken so long working on it you will not forget it and even if you do you can just start on the next page without the guilt of having to go past all those empty pages. Take some tips from rebeccamountain.ca she helps get your life on track. 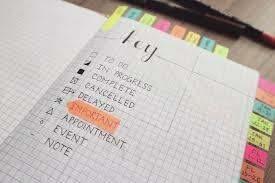 However you choose to organise yourself it is a great way to track all your progress from drinking enough water to getting that important bill paid. If you have a system in place and reminders set you can't forget to do those important things. Stop putting off sorting out those injury claims valentlegal.ca can help you out. 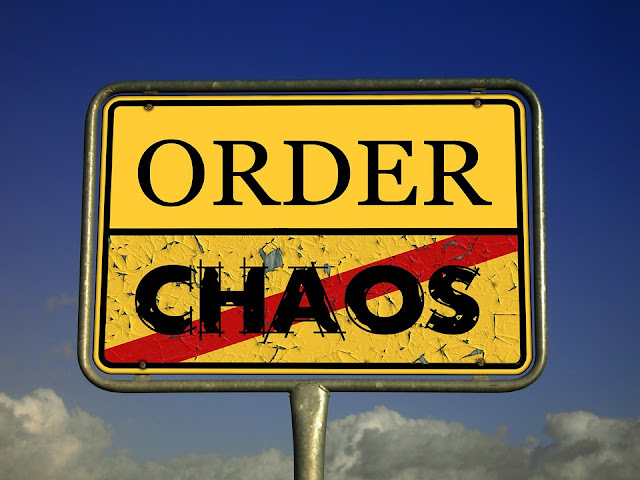 If you need organisation at work then bciworldwide.com have some great logistic systems that can get you organised there too. The main thing to keep in mind is if you put a system in place you can work through those jobs you have and they will not seem as bad. De-clutter your house of items you don't need or use anymore and go into the new year with a more open space and mind. This is a fantastic time of year to give to charity more as it is a time they struggle and your donations are vital. That pile of books you read a million times or that dress you never liked can be loved by someone else and raise some amazing money. Perhaps you need to hold onto some big items but they are cluttering up your space a great way to do that is use a storage place like the Calhoun super structure this is especially good for those big bulky items you don't use all year around. The most important step to all of this is actually putting your plans into action. So if you say you will check out all your bills then do it. If you want to see your friends more then give them a call or if you want to give your blog a make over then jump on it! It is only you who can action your goals and get them moving! Just focus on little steps to get to your bigger picture.